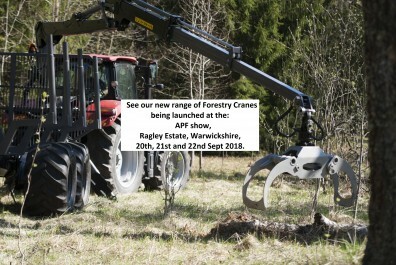 The new range of Riko Palms professional forestry cranes are built by one of Europe’s top manufacturers. They come with a market leading 3 year warranty. With and without extensions, maximum reaches are 4.2, 5.4, 6.7, 7.0, 7.15, 8.0 & 8.5 meters, They come complete with grab, rotator and valve block. 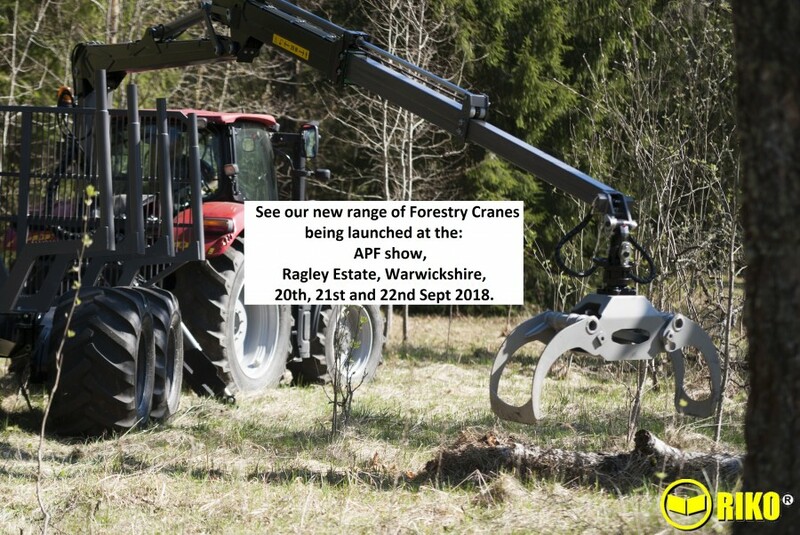 Just a few of the options include different legs, larger rotators, and larger grabs.